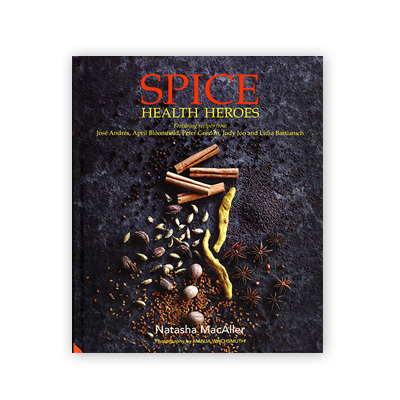 This book by author Natasha MacAller will tell you that spices are a wonderful way to not only improve the flavor of the food you cook but also increases your potential health benefits. Spice Health Heroes is a fantastic resource for patients wanting to learn how to improve the health benefits of the food they are eating every day. CURRENTLY OUT OF STOCK!